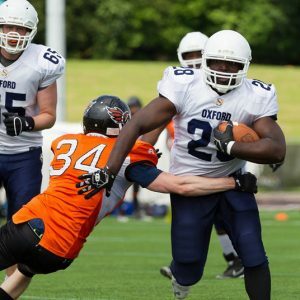 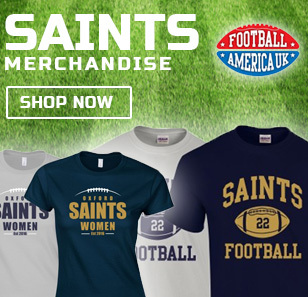 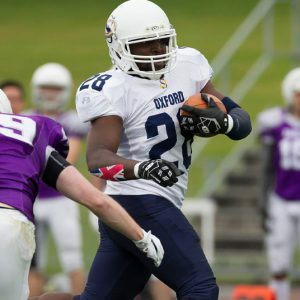 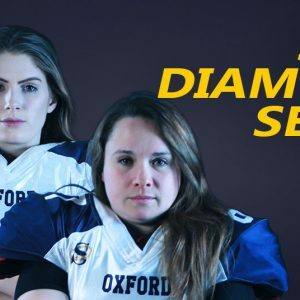 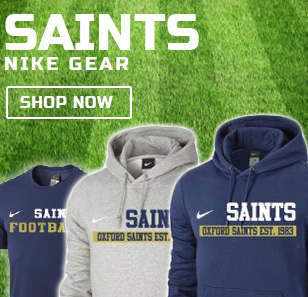 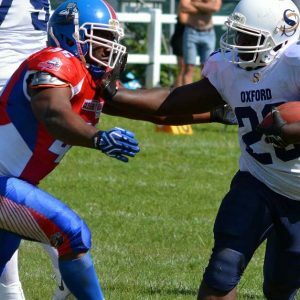 The Oxford Saints are an accredited member of the British American Football Association (BAFA). 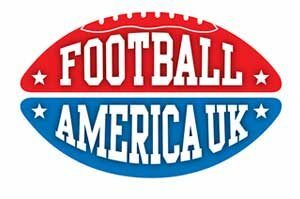 The British American Football Association (BAFA) is the National Governing Body for the sport of American football in Great Britain and is responsible for all regulatory, competition, performance and development aspects of the game. 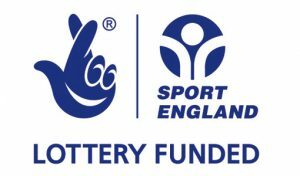 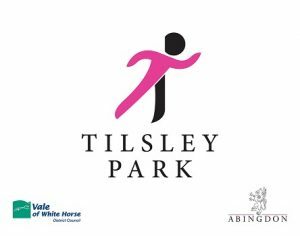 They are responsible for setting the strategic objectives for the sport and establishing the systems, structures and policies designed to help meet those objectives.